Harvey Building Products – RP Masiello | Design. Build. Inspire. 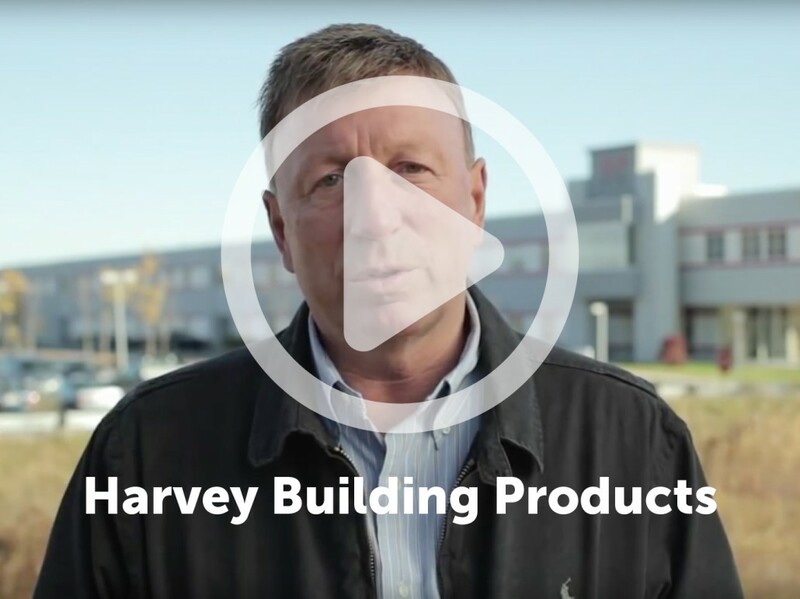 Harvey Building Products is New England’s largest distributor of building products for contractors and home remodeling specialists. 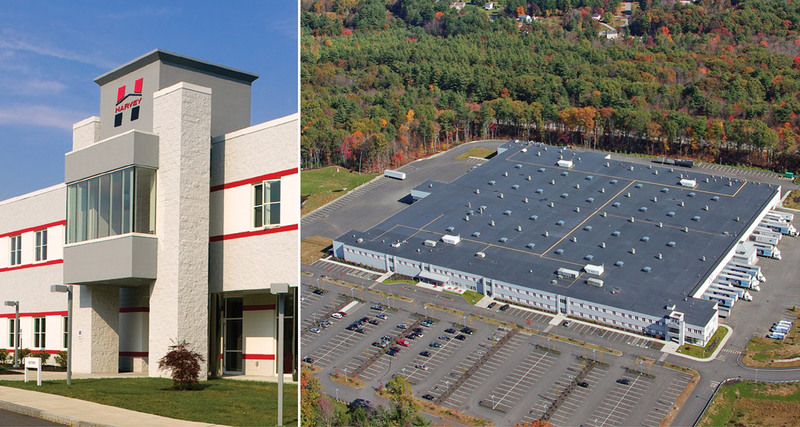 In addition to manufacturing a complete line of windows and doors, Harvey distributes a variety of building materials through their vast network of warehouses across the Northeast. RP Masiello, Inc. was hired as Construction Manager and had the privilege of exclusively negotiating Harvey Building Product’s new state-of-the-art manufacturing center. Designed by Robert Dion, this 406,000 sq. ft. is one of the largest window and door manufacturing facilities in the United States. The 18 month project was completed on time and under budget. RP Masiello provided more than one million dollars in value engineered saving options. 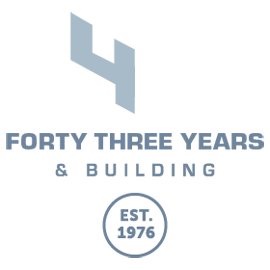 Since 1984, RP Masiello has constructed over 40 buildings and additions while performing numerous renovations for other Harvey buildings throughout New England and the Northeastern United States. Hey Buddy!, I found this information for you: "Harvey Building Products". Here is the website link: https://www.rpmasiello.com/portfolio-item/harvey-building-products/. Thank you.